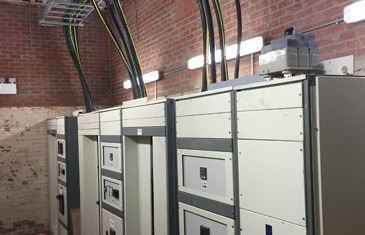 Our commercial electricians based in Newcastle upon Tyne (Gosforth) have been carrying out commercial electrical contracts in Newcastle and across the North East of England for over 50 years. Our experience and attention to detail guarantees the best service for our commercial clients. 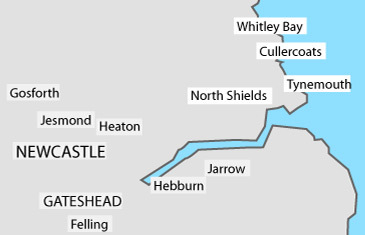 Founded in 1959, we have been in business over 50 years and have provided electrical services in Newcastle and across the North East of England to thousands of satisfied customers. 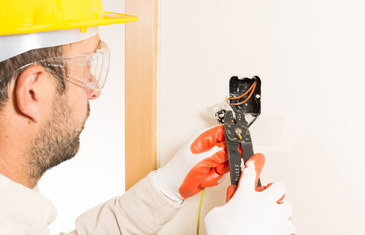 We are experienced electricians with a strong family ethos, we have and continue to provide high quality electrical services in Newcastle and across the North East, creating lasting partnerships with our clients. At Ridley Brothers of Gosforth, we do everything we can to provide a completely professional service for both our commercial and domestic clients. It is all well and a good company saying they offer the highest standards of service but Ridley Brothers are an Approved Electrical Contractor with the National Inspection Council for Electrical Installation Contracting (NICEIC) and therefore we really do offer a high quality service. Our company and our work is regularly monitored and inspected to make sure that we are meeting the strictest of guidelines, including: quality of our final work, staff training, health & safety practices and more criteria. We take pride in being an honest and trustworthy name that are clients can come to in the knowledge that we always deliver an end product to the standards they require. If you are looking for electrical services in Newcastle upon Tyne, Ridley Brothers provide the best electricians Newcastle has to offer.